Extracts from the incidental music Barry composed for 'Modigliani, My Love', a play written by Barry Fantoni which was premiered in Paris in 1999. The play concerns the last tormented hours of Jeanne Hébuterne, the young lover of the painter Amedeo Modigliani, following his death from tuberculosis and alcoholism on 24th January, 1920. 'Angel' was the working title for a film involving animation and live action. Due to the usual problems concerning funding the film was not completed. 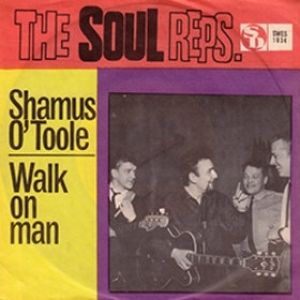 Baz put together this demo of 'Shamus O' Toole' (with 'Walk On Man' on the B side). It was picked up by the sixties Swedish Band 'The Spotnicks', which went to Number One in the Icelandic hit parade. Very Low Temperature. 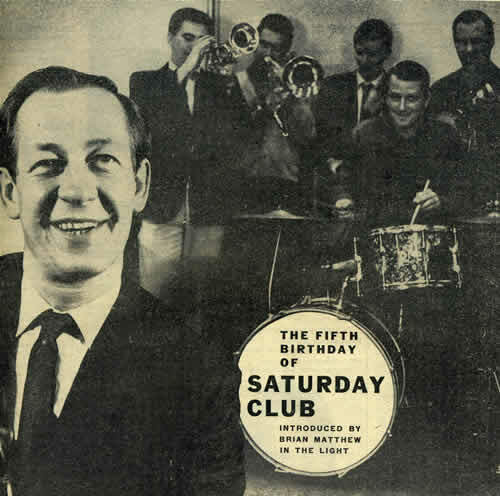 'I've Gavotte A Groovy Kind Of Love', from a BBC radio broadcast 'Saturday Club', popular in the 1960s. One of several commissioned arrangements Baz made for BBC2 Television weekly arts review programme, 'Late Night Line-up'. The commission was as follows: whatever was top of the hit-parade on 'Top Of The Pops' would be arranged in a parodied style of whichever composer was featured in 'This Week's Composer' on BBC radio's Third Programme. In this particular case the top slot in the pop chart was shared by 'Paperback Writer', (Beatles) and 'Paint It Black', (Rolling Stones). Composer of the week was of course Haydn. 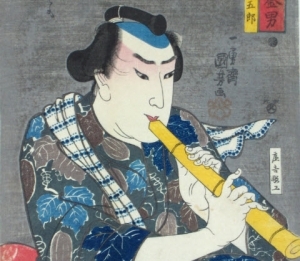 In July 1997 the London Schools Symphony Orchestra visited Japan and Baz was delighted when he was invited to compose a couple of pieces, 'Blue Lullaby' and 'Shimabara No Komoriuta', for their chamber string ensemble to accompany the great Japanese shakuhachi player, Yoshikazu Iwamoto, at a concert held at the British Embassy. Peugeot commissioned this ballet with electronic music for the launch of a new car. The narrative for 'The Little Prince' was written by Chris Langham and Chris Sandford, (who also did the voice-over on the track). Gillian Lynne was the choreographer. During my eldest son, Cornelius' 'gap-year' he went to teach English in a school in Andhra Pradesh in the Indian sub-continent. Making contact with him by telephone was usually a difficult and lengthy process due to the problems of establishing connections between a series of sub-stations across the interior. I composed this piece one particularly frustrating afternoon - hanging on the telephone the while! (Madanapalle 37 was the number I was trying to reach). 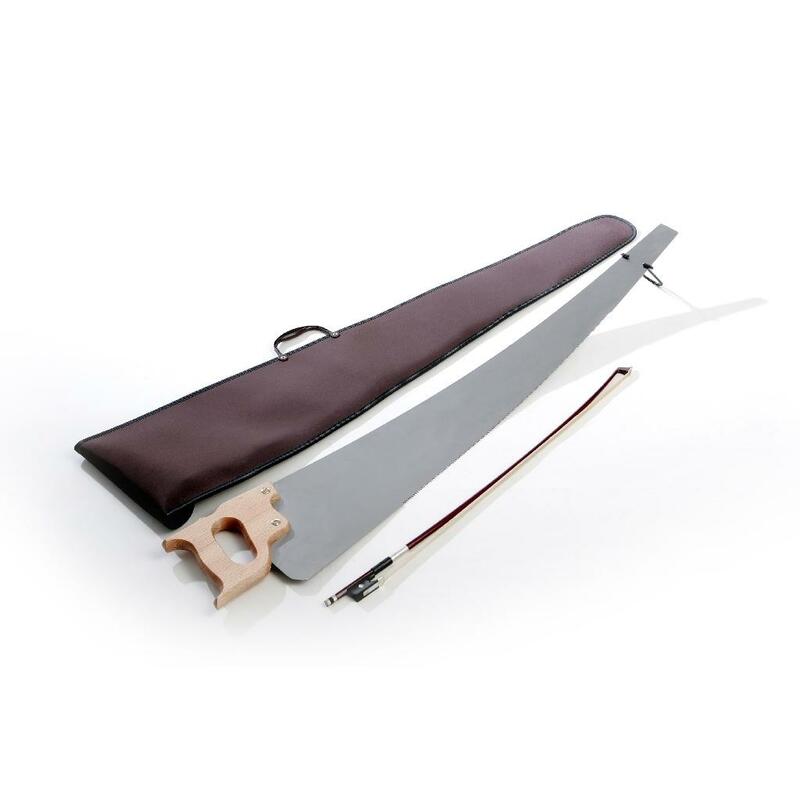 Baz accompanied his friend Richard Watson in a BBC Radio 2 broadcast hosted by Derek Jamieson featuring the musical saw (played by Richard). The following musical items (Baz's arrangements) were included in the programme. (For those who are not faint-hearted and who wish to experience the entire broadcast it can also be heard in full).